‘In these hard and most troublesome times, you have given us such a magnificent book. It exquisitely portrays the beauty of Ethiopian culture and its three thousand year old history, the veritable cornucopia of its people as well as the fascination of its geographical landscape. My heartfelt thanks for your great dedication in showing the other face of Mother Ethiopia to the world! 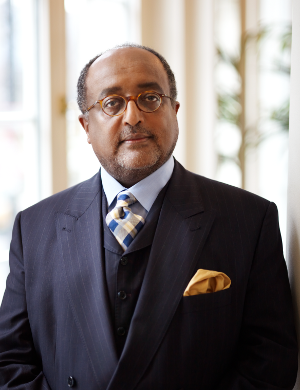 Great-nephew of Emperor Haile Selassie, Founder and Chairman of ORBIS AETHIOPICUS (society for the preservation and promotion of Ethiopian Culture), consultant for African and Middle Eastern Affairs, and Honorary Senator of the Eberhard-Karls-University, Tübingen.